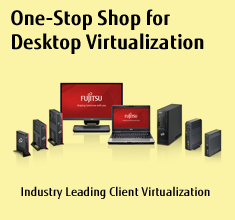 As Japan’s No.1 ICT solutions provider, Fujitsu has been serving governments around the world for over half a century. 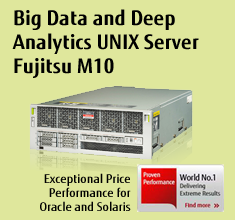 Drawing on our global knowledge and local experience, Fujitsu Hong Kong is dedicated to powering Government with our robust products and bespoke solutions, contributing to the evolution of the very best services for the community. 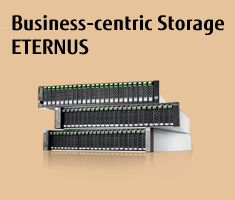 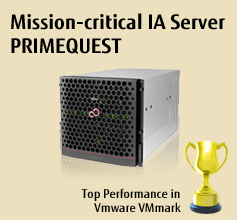 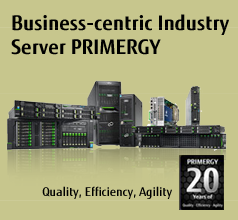 ETERNUS DX600 S3 reigns Supreme in Record Breaking SPC Benchmark 1.